Move over nudes... Time for COLOR!! Last week, we were in Atlanta for the first stop of the Mrs. Right seminar. Btw if you haven't gotten the book yet, pls pls check it out. Its a lot of great information, that if used properly can change your life! Well anyways, while in Atlanta I met up with one of my best friends. She is a model/actress in Atl and dresses very nice but very conservative. She dresses as if she is on a go-see all the time. This weekend we went into quite a few stores and I gave her some tips on incorporating color into her daily look and wardrobe. If you're not quite ready for color-blocking there are small things that you can add to your wardrobe that can give you a pop of color without being too much. This is the perfect season for color and single ladies when you are able to rock a bright color it shows confidence and you will definitely stand out! 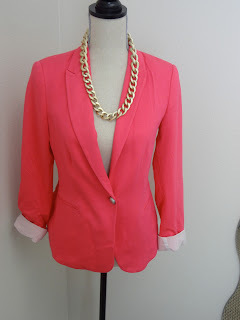 Another of my favorite ways to add color is with a blazer. It can take a white t-shirt and jeans and make it look like a well put-together outfit. I would recommend getting an inexpensive version since its a trendy piece and you are experimenting with color right now. Here are two that I own. Shoes and accessories are some of my favorite ways to add color! 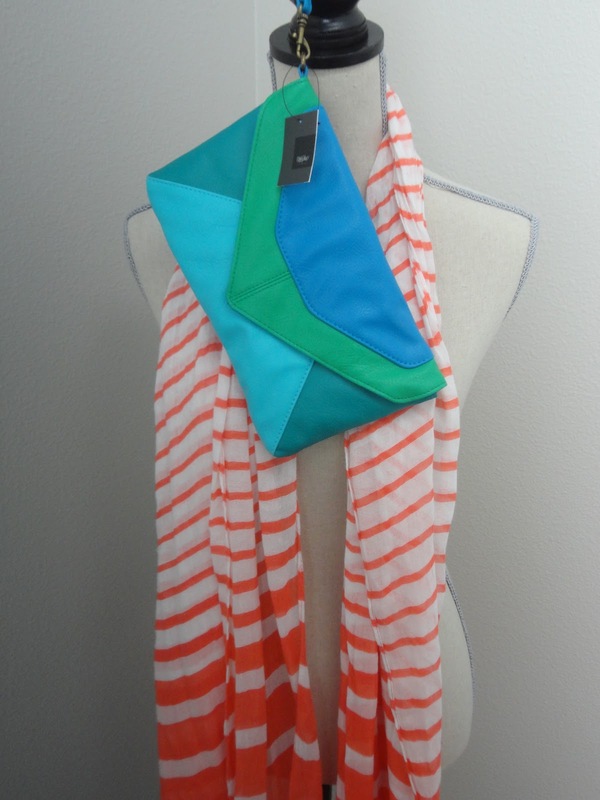 You can rock a super casual outfit and make it really fun by adding a colorful shoe, clutch, or spring time scarf. Sometimes I'll wear a white shirt w some boyfriend jeans and throw a bright scarf with it. Its effortless but looks like you put a lot of thought into it :)! 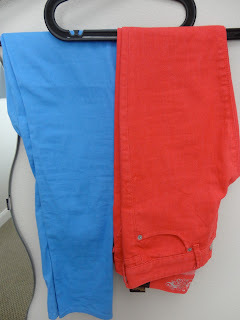 For those of you that are bit bolder, try some colorful jeans. They come in tons of colors ( from pastels to bright oranges) and you can get them in any price range. They are definite a statement piece but are such a hot trend for this season and I am obsessed! You can make this your main pop of color and add neutrals and nudes with it. 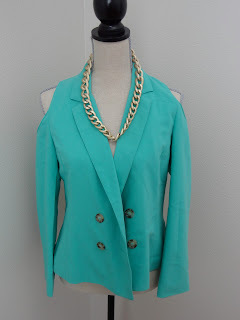 And if you are really bold, you can put a few colorful pieces together! 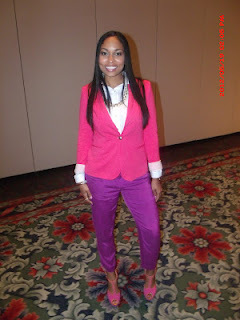 This is also a really hot trend and is called color blocking. Here is an outfit I wore this past weekend for the Mrs. Right Seminar.